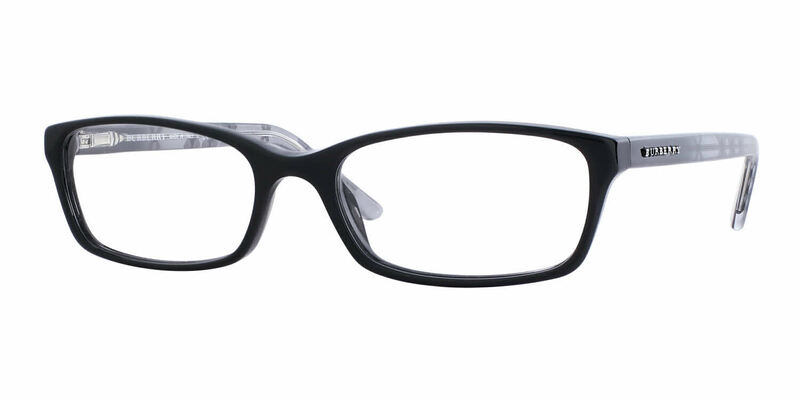 Simple and elegant, Burberry BE2073 eyeglasses are a chic example of the timeless style that Burberry is known for. Comes in Burberry protective case with cleaning cloth. I have had my glasses for a few weeks now and I couldn't be happier with my purchase. I was able to use my health savings account to make the purchase, and customer service was attentive and protective of my payment information. This was my first time buying glasses online, and Frames Direct made it a most pleasant experience. I would buy again, and I have already recommended the site to others.